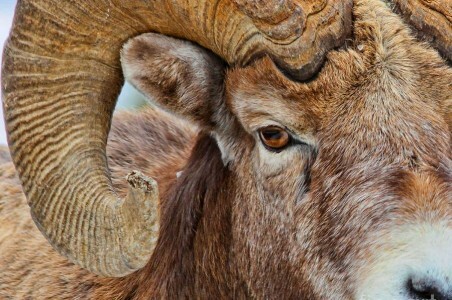 Have you always wondered how you would prepare the meat from your bighorn sheep after you got one? Well, wonder no more! I found this fantastic recipe from www.bakespace.com that shows an awesome way to cook your sheep meat in the form of a savory stew. Add the bighorn sheep horns as a garnish on the side of the dish of stew. Just kidding. But, seriously, try this recipe, and you and your family will LOVE it!